Sit – This is the most basic training command that all dogs should know. While it might appear very basic, it can play a crucial role in dealing with problematic behaviors. For example, your pup can’t run toward unfamiliar people and sit at the same time, so by teaching your dog to sit, you’re laying down the groundwork for preventing it from tackling random people. Come – This can save you from lots of frustration in the long run. 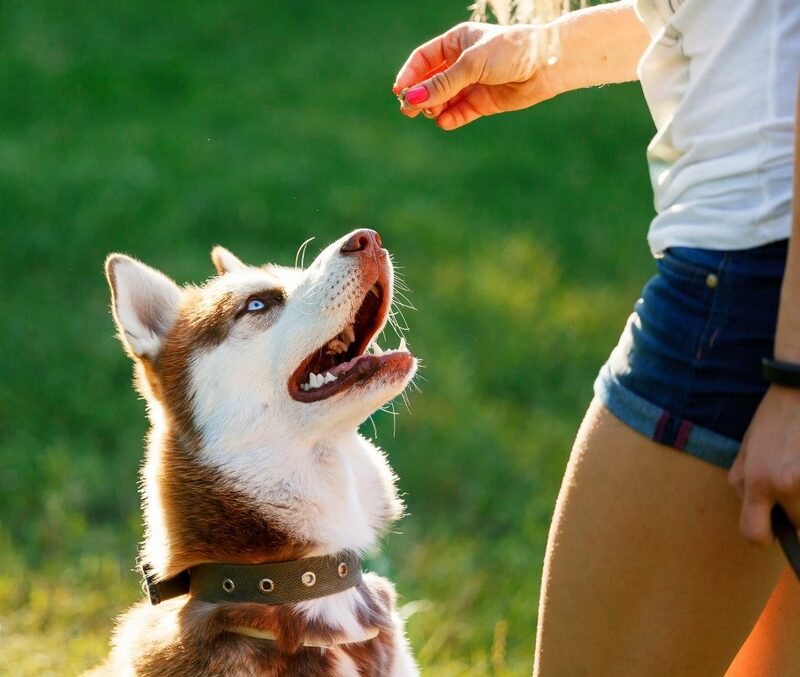 You can command your pup to come straight to you to play, cuddle, or get itself out of its leash. As much as possible, only use this command for good things so that your pup will readily come to you without thinking twice. Look – Getting your pup’s attention is very important for training. You need to teach your dog to watch you or look at you regardless of the distractions around. Drop It – Teaching your pup this command will help make sure that it will let go of whatever it’s carrying with its mouth. It can also prevent your dog from ingesting something that might injure it, like a knife, or something that might poison it. This will also help you prevent it from chewing on your shoes and other things. 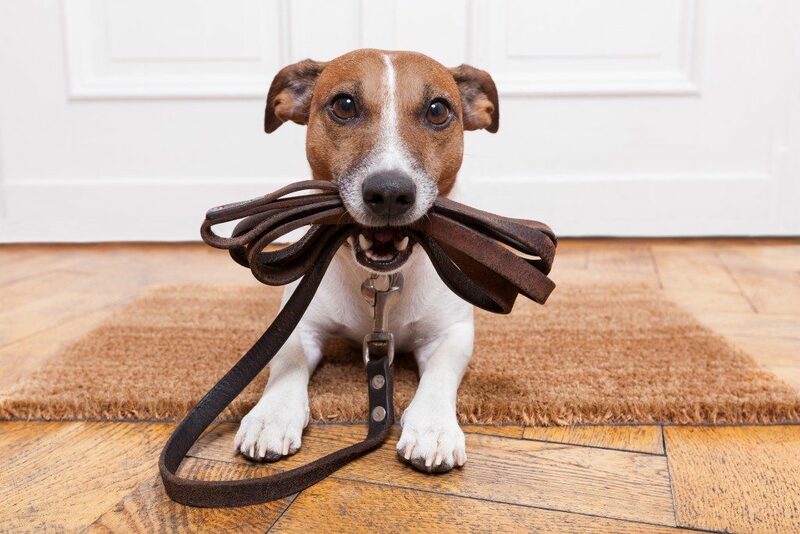 Leave It – This command is sort of like the “drop it” command, but it is precisely for training your pup to leave something as is, like your favorite shoe or a rusty nail, before it can put the object in its mouth. Stay – This very basic command is practical for many different situations. Knowing how to stay in place will help you better manage your pup’s behavior in private or in a public setting. It can likewise save your dog from injury by keeping it firmly in place as cars pass by when you’re out on a walk or playing outside your house. The Emergency Recall – This training command will make certain that your pup will go to straight to you when you call it, regardless of the situation. While this might seem similar to the more basic come command, you should only use this cue for emergencies, such as when your pup’s about to move in front of a passing vehicle. In the end, these essential commands will provide your pup with a solid foundation for the more complex commands that it will need to learn in the future. Just make sure that your training sessions are fun and short and that you conclude each one on a positive note to ensure the best possible outcomes. If you feel unsure, seek the help of an expert in pet training.